I couldn't help myself. I was scrolling down my Facebook page yesterday and up popped one of those stupid "tests" that seem to proliferate on such intrusive sites. "How Much Longer Will You Live?" was more or less the question. 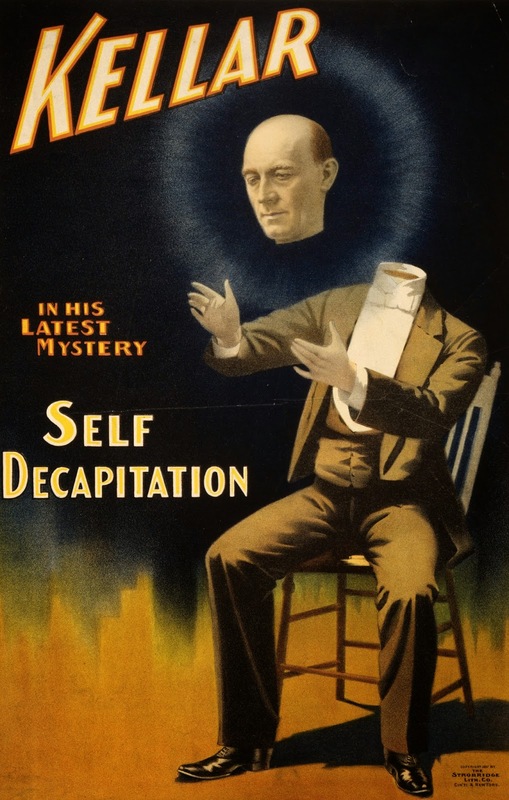 "Be prepared for what you will find," it cautioned. "You will die tomorrow," was my full expectation of an answer. Instead, after clicking on a few options, none of which seemed to have anything to do with current physical health, I was told I was going to live for another 35 years and two months. 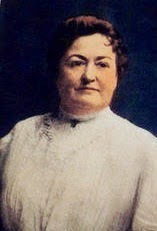 That is, I will die in February 2050, aged 101! Like, yeah!? 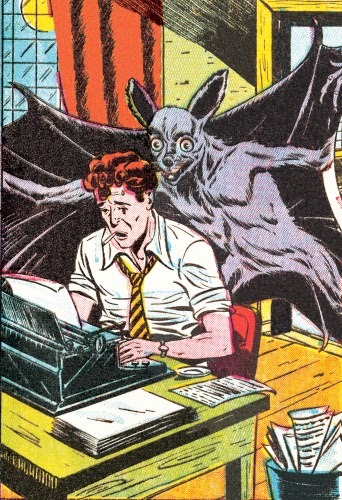 I can guarantee I'll be typing from the grave way before then. And, having listened to the thoughts of the real-life Sheldon Cooper string theory expert on TV last evening, I'm feeling somewhat more assured that there's a fairly reasonable chance of a type-in going on right now, somewhere out there in the beyond. 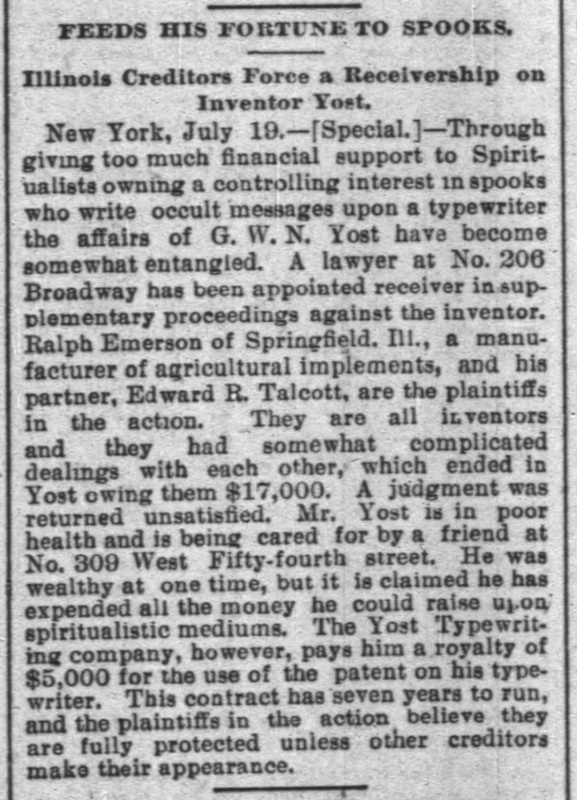 In holding on to the notion that that may be so, I take as my guide George Washington Newton Yost, the so-called typewriter "inventor" who exemplified what, as one airhead would have it, were "grey-bearded old white guys who invented f--- all". 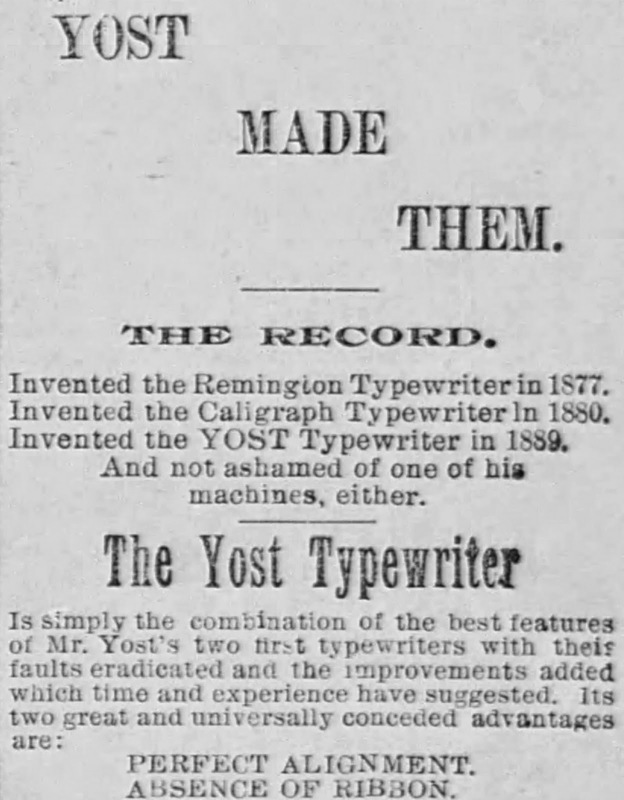 With Christopher Latham Sholes and James Densmore safely ensconced in their resting places, in 1891 Yost made the claim that he had invented the Remington, the Caligraph and the Yost. Of course, he did no such thing. 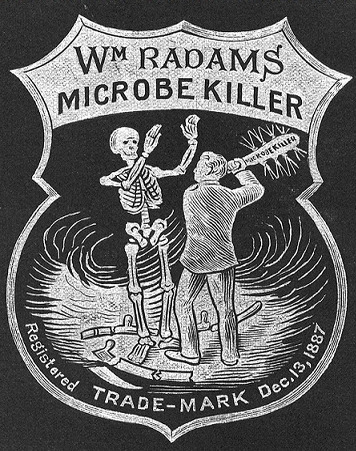 Too much Radam's Microbe Killer, perhaps? 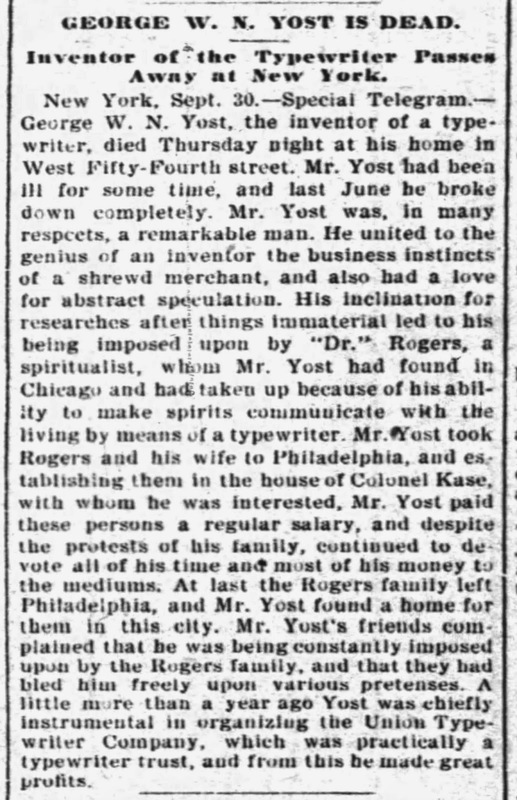 No wonder Yost suffered no "injurious effects" - he was drinking water! 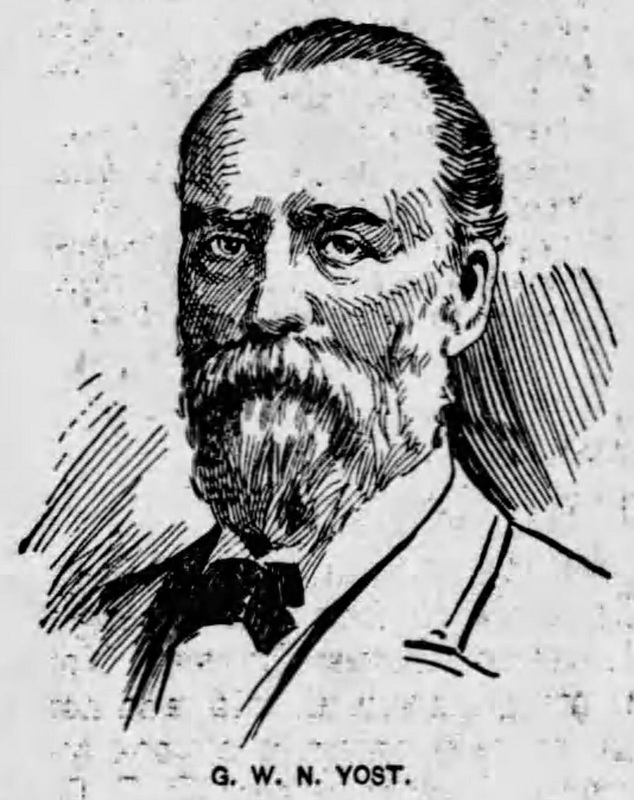 Prussian-born Texas gardener William Radam was a "misguided crank" who was intent on "out-quacking the worst quacks of this or any other age" while realising profits of 6000 per cent from his worthless cure-all. One analysis of by the US Department of Agriculture placed the water content of Microbe Killer at 99.381 per cent. 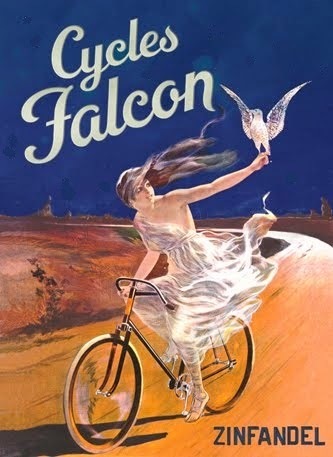 Too random with the Radam or not, one thing Yost did do was give full rein to his extremely vivid imagination. 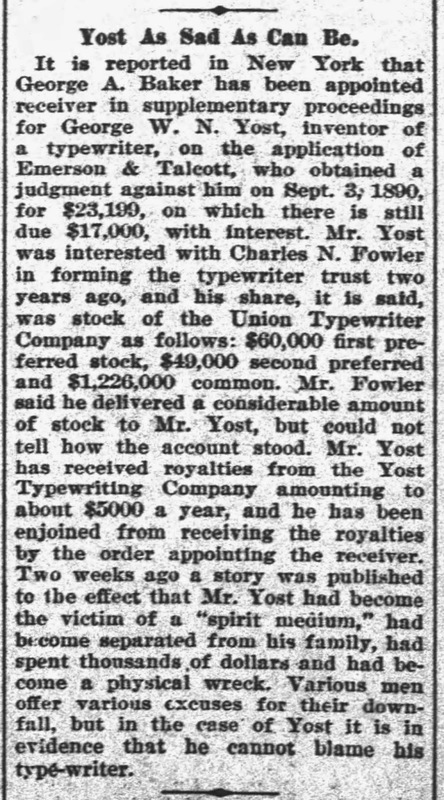 But much more prosaic than his invention claims was Yost's 1895 statement that he had been the driving force behind the formation of the Union Typewriter Trust (aka Union Writing Machine Company) - in tow with lawyer and banker Charles Newell Fowler (1852-1932), later a US Congressman. 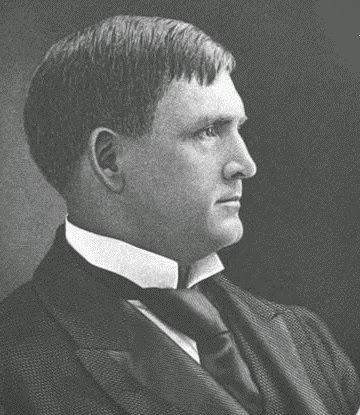 Yost's involvement with the trust was worth $1.335 million, including $1.226 million in common stock. 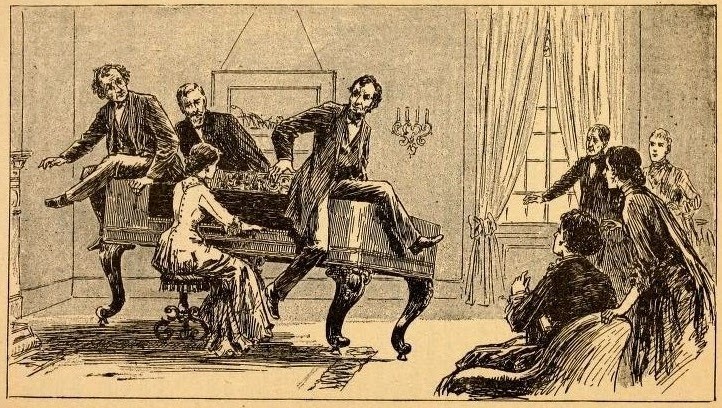 Simon P.Kase and Abraham Lincoln on the "dancing piano". Look it up. 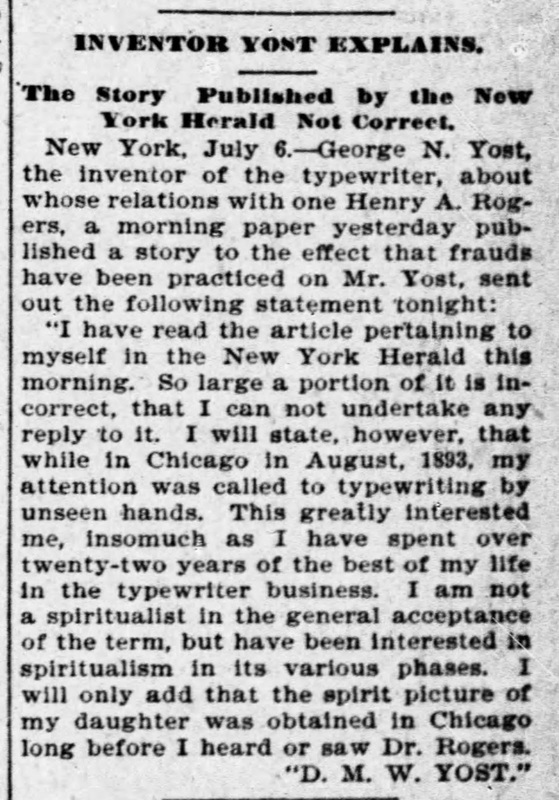 These spiritualists were nothing better than con artists. 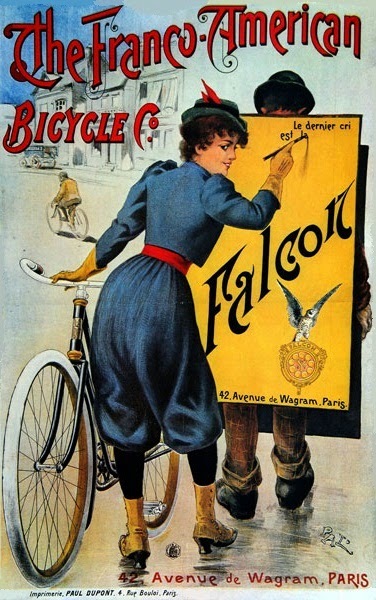 There was a real plague of them circa 1900!